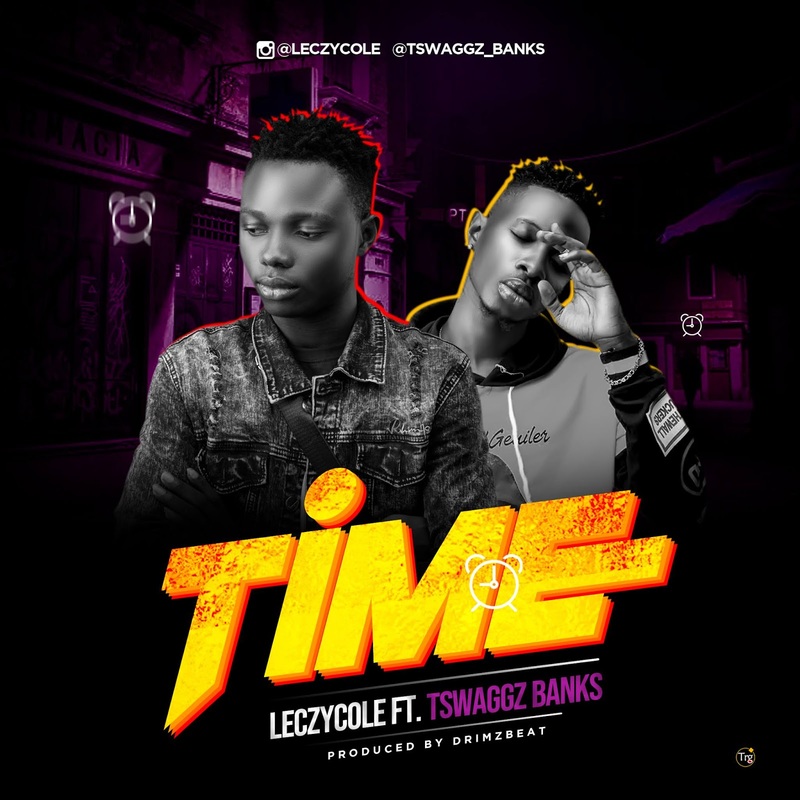 AYAYA MUSIC: Leczycole Ft Tswagg Banks - Time #BeHeardBeSeen - AYAYAMEDIA - Be Heard Be Seen ! Raves of the moment, leczycole and tswagg banks link up on new drimbeat produced jam tagged TIME. 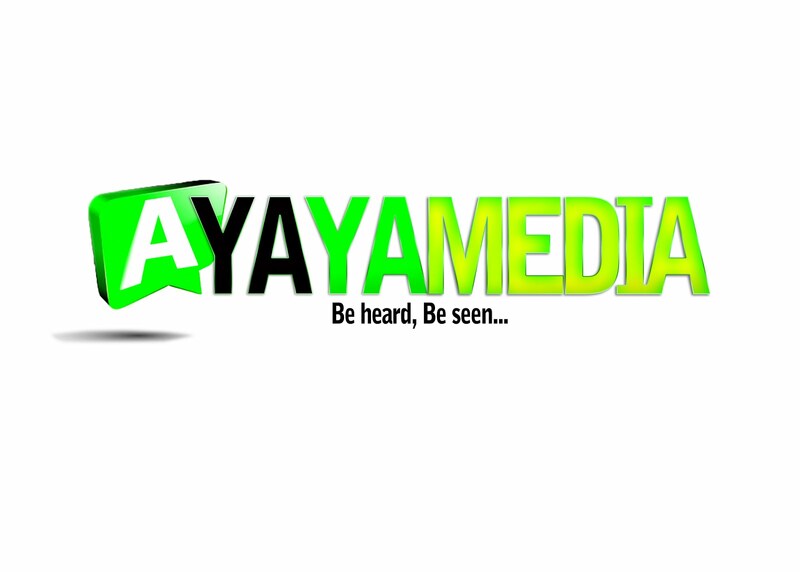 download this new banger and share.